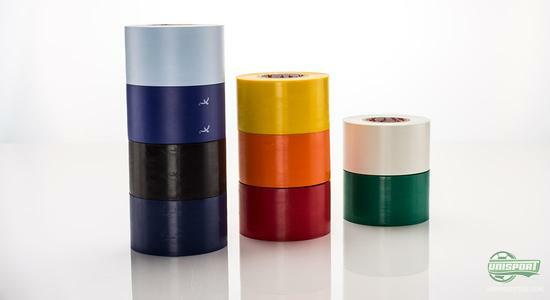 If you are on the look out for high quality tape that always stays in place, then it is Premier Sock Tape, you are searching for. The design is developed to keep your shin pads and socks in place and the sheer quality of the product has already earned it a spot on the legs of proffessionals around the world. On our new campaign-site we take a closer look at the advanced tape. It has been a big question and cause of a great irritation for many years; how do you best keep your shin pads in place, so they don't slide around and annoy you. These last few years Premier Sock Tape have stormed onto the scene and developed into one of the most technologically advanced tapes around. We take a look at it on our new campaign-site. The sock tape is the prefered brand of 13 Premier League clubs that every week take to the biggest grounds around England, wearing the cool PST. With 70.000 odd thousand people watching you from the stands, you don't want to mess up and you therefore can't afford to have your shin pads sliding about. The people working at PST know this and have therefore made sock tape that won't let you down. 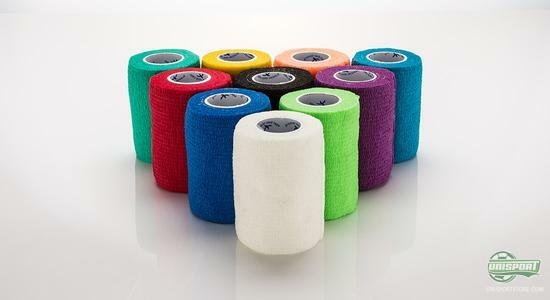 With the Premier Sock Tape Pro Wrap you get a sock tape that remarkably can be applied directly to the skin of the leg. This is because the material is developed to stick only to itself and this is very nice, especially if you don't want an involuntary leg shave every time you play football. 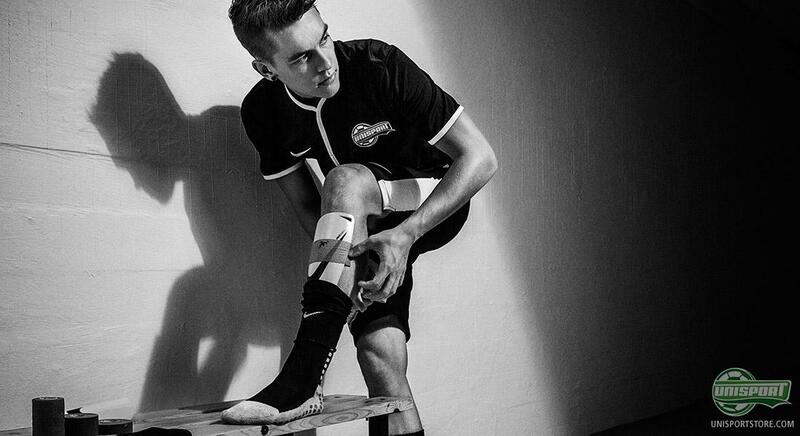 This is probably why players like David Silva, Neymar Jr., Joe Hart, Gareth Bale, Steven Gerrard and many more use Premier Sock Tape. As you need it from your sock tape, it comes in a very wide spectrum of colours. So no matter if you play in Blue, Red, Black, white or green, you anyone can find one that matches your teams kit. 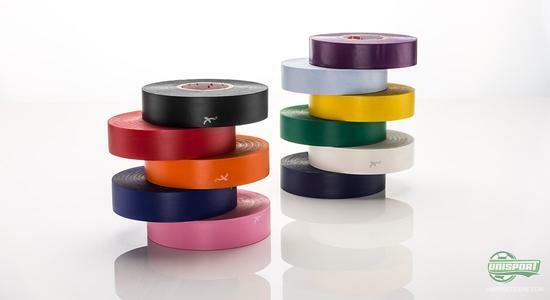 On our campaign-site you can explore Premier Sock Tape, so you can find out more about the popular and technologically advanced stock- and shin-pad tape. You can go to the campaign-site by clicking the banner below. Premier Sock Tape is very popular and already the prefered brand of the very biggest clubs in the world, including 13 Premier League clubs. What do you think about Premier Sock Tape? And how do you best like your shin pads stuck to your leg? As always we would love to hear your comments in the box down below, or on Facebook and Twitter.